The EFFA (Environmental Film Festival Australia) is our chance to take a look at what's on our doorstep. Another year to contemplate being a part of the solution and not just be a bystander in environmental issues facing our world today. We can all do a little something to make the universe a better place. EFFA is a festival with a difference. It opens our eyes and gets us talking through panel discussions and debates. It approaches issues by being informative, engaging and inspiring. Events will be in cities and on dates as follows. Only the Melbourne program is available at this stage, so be sure to check back on the website closer to date if you live in cities other than Melbourne. Follow the conversation on their Facebook page. Again, at this stage, only the Melbourne ticketing information is available. Enjoy the discounts for group bookings of 10 or more, and multi-pass tickets. Be sure to grab the special events and opening and closing night tickets before they run out. Other events like the Sustainable Feast, requires that you buy tickets from Eventbrite. The same goes for the EFFA in the Park freebie event. Though free, you still need to get your tickets. Featuring 18 feature films and 24 shorts, plus an inspiring education program and exciting special events, the festival is also offering you a totally free screening in the park. Grab the family for a fun night of film and food as there'll be food trucks parked for your eating pleasure. 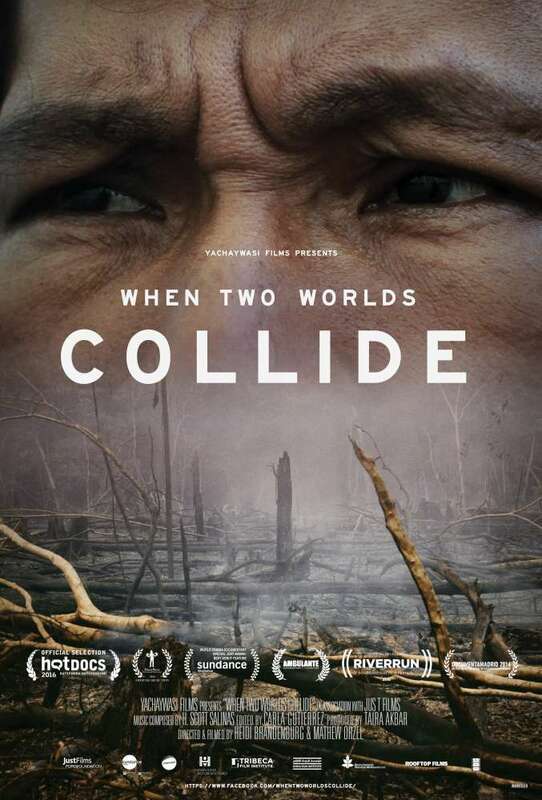 When Two Worlds Collide is having its Australian premiere for opening night. Breathtaking and powerful, it takes us on a journey of the overwhelming imbalance in power between those who stand strong about conserving their natural environment as opposed to those determined to monetise it. In 2007, it ignited one of the largest and most violent protests in the history of Peru. 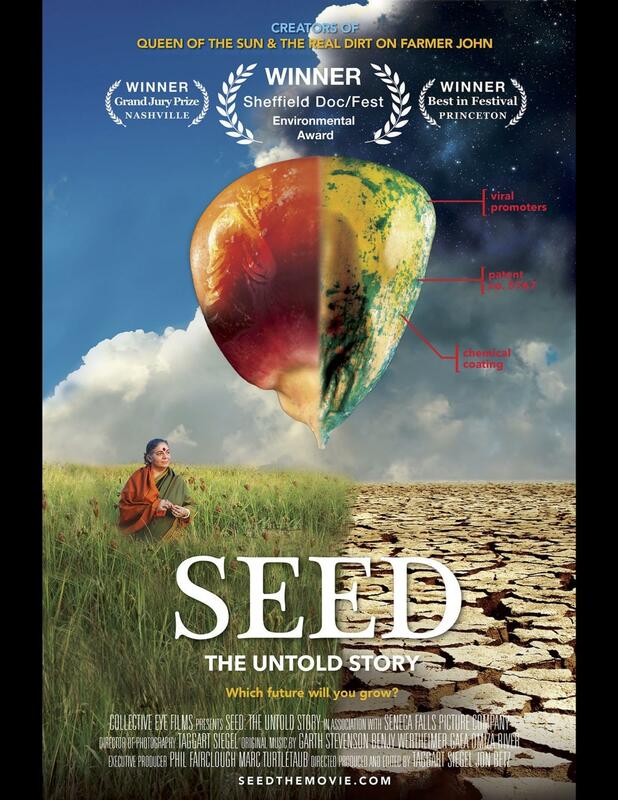 Closing night's Seed: The Untold Story will introduce you to the 'guardians of the seeds'. It's not just dedicated independent farmers that strive to ensure as many seeds as possible are protected from extinction, but community seed-bank organisers, activists and academics alike have joined the ranks to protect the world from a seed crisis of colossal proportions. Quirky characters and fascinating interviews are the order of the day, along with panel discussions at this event. 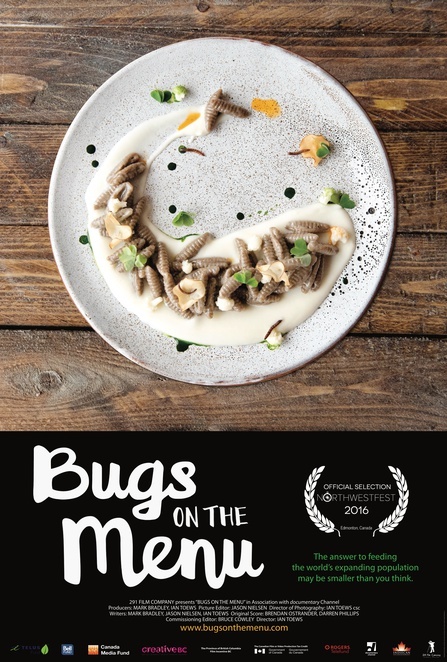 Bugs on the Menu will make you rethink your food choices. Entomophagy just may be the key to solving our global food issues. We need to think beyond our traditional food choices, with a population projected to surpass 9 billion by 2050. Join the movement to normalise insect eating in the west as an alternative to accepted but resource intensive proteins like chicken, beef and so on. A special event, it includes a panel discussion and a special culinary surprise. Do you dare? Check the website for other details of all events. Go out in droves and support the EFFA with your attendance, whilst arming yourself with information that's necessary for the sustainability of our environment.